With 15 models to choose from, you're sure to find a Mercedes that is meant for you. The B-class starts at P2,180,000 while a performance vehicle is also available in the CLS-class that begins at P6,980,000. 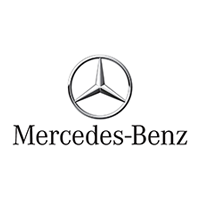 The Mercedez-Benz pricelist 2016 will help you in your search for your next luxury ride.